Employees are our greatest asset. W Machine Works is looking for talented people who have a passion for manufacturing. As a member of our team you will develop valuable skill sets. You will operate state of the art of equipment and learn to drive leading technology in tools and software. 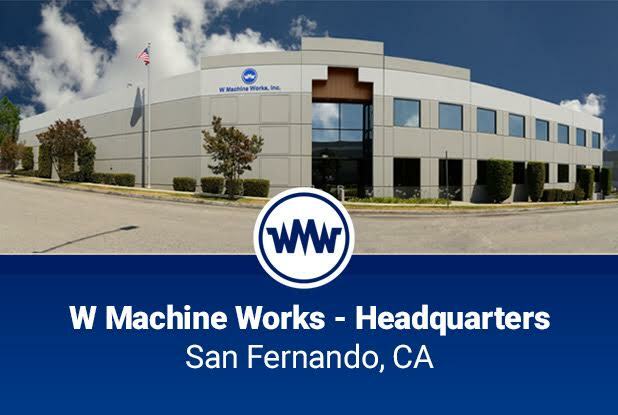 At W Machine Works we offer excellent benefits including multiple health insurance plans, paid vacation days, 401k matching and reimbursements for education. We believe in a positive work environment focused on learning, growth and reward. At W Machine Works you will like to come to work feeling part of a team.